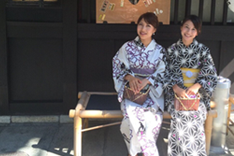 Kimono and Yukata in Shijo Kyoto "Teramachi Bijin"
Welcome to “Teramachi bijin” We are a rental kimono dressing shop. 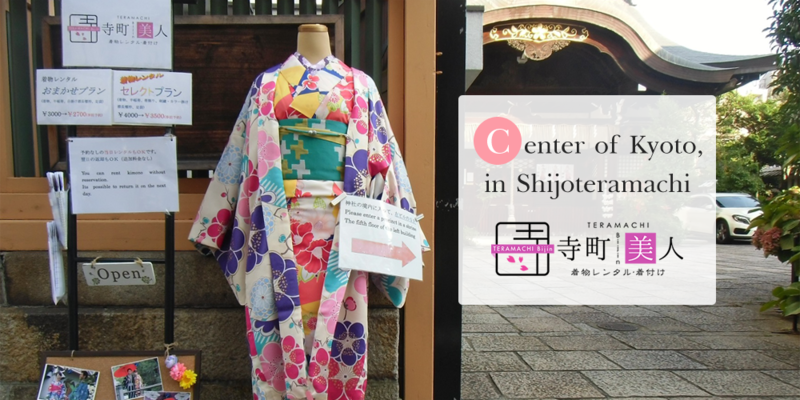 It is located in Shijo within 1 minute on foot from Kyoto Takashimaya, Fujii Daimaru, Shinkyogoku and in the precinct of Kyoto-daijinngu, and you can take pictures with Kimono as you please. 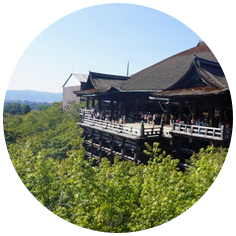 In addition, from Shijyo-dori to Kiyomizudera, Kodaiji, Gion, Kamogawa and Fushimi Inari, it is very convenient for taking a walk in Kyoto. High-quality staff dresses and sets hair. Also, each plans are all underwear, so you do not need to bring anything. There is a large terrace and it is a place, so you can relax. ★Groups of 5 people or more, students will be 10% off for each plan. You can walk to sightseeing spot! 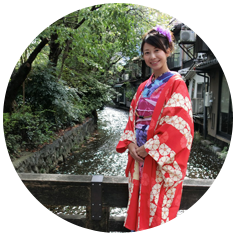 We revealed a multi-language compatible website of rental kimono, dressing “Teramachi bijin ” in Shijoteramachi in the center of Kyoto. 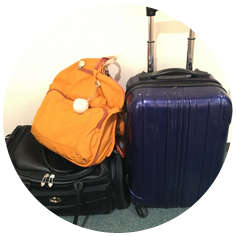 Each plans are all underwear, so you do not need to bring anything. 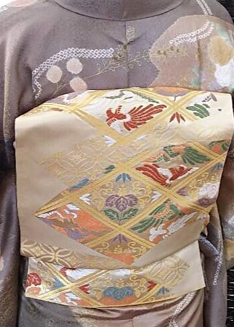 You can choose your favorite pattern, color, bag and sandals from among about 200 kimonos. 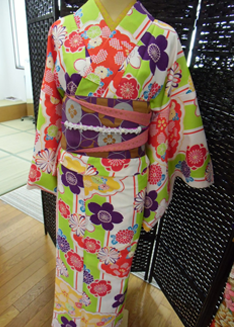 We will coordinate according to colors and patterns such as yukata, half width band, drawstring, geta and so on. 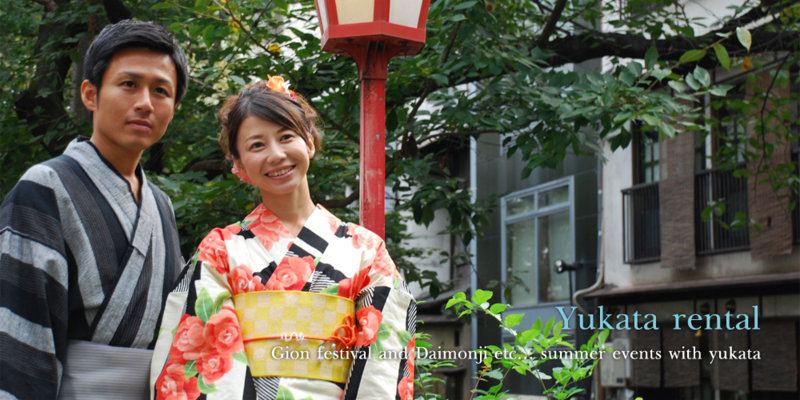 Please enjoy Kamogawa walk, Daimonji, Gion festival together with couples and friends in Yukata. 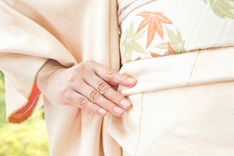 If you have your own kimono or yukata, we will dress you up. 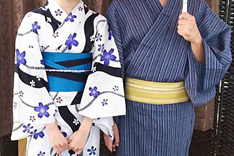 How about the wedding ceremony at the historic Kyoto daijingu? Not only wedding ceremonies but also plans where both families can join. Everyone Please come as usual.